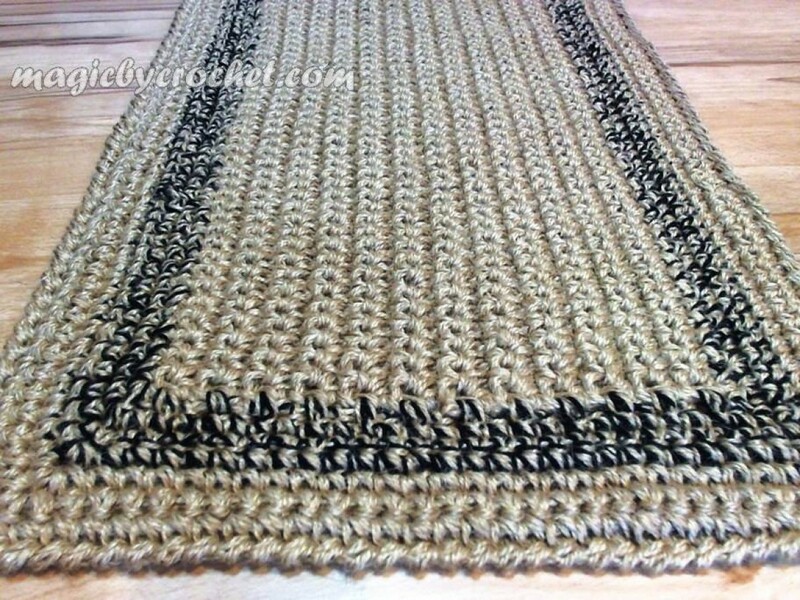 We make this beautiful rug by 100% natural jute, 2 strands, 2 ply natural, twine. Color : tan- natural jute. Shades depends on light and may be different for each rug / color insert. 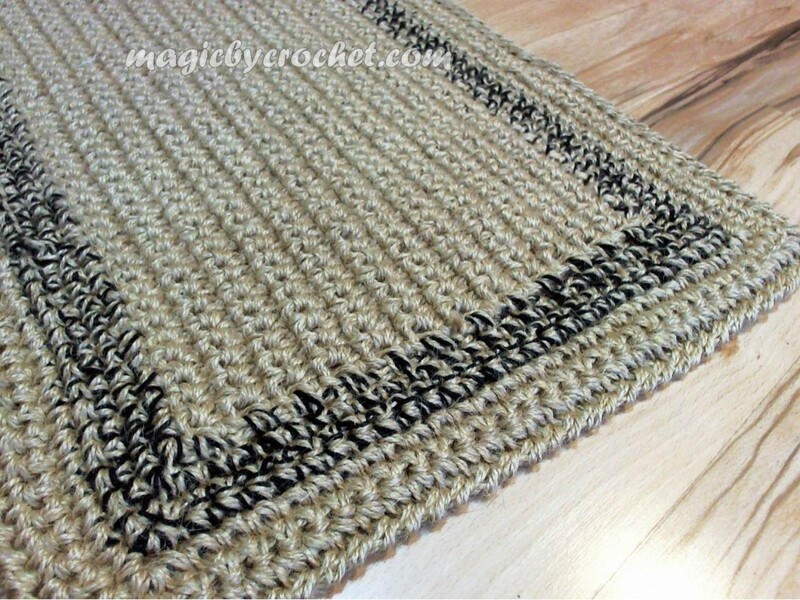 Border: blend acrylic yarn and jute. 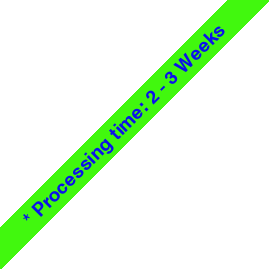 Default color for acrylic yarn inserted is black. For other color please do not forget to message us.